Next thursday Agharta presents the showcase at "Construction" festival in Dnipro city, Ukraine. It's Arturas Bumšteinas and Weld Mignon and me. 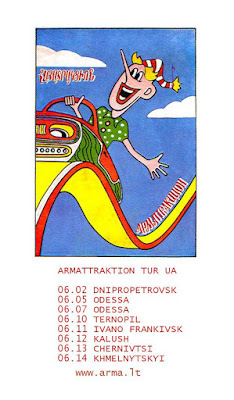 After Dnipro we go to Odessa where we gonna perform in Lithuanian market fair "Kaziukas" as "Tandadrika orchestra" - all 4 together. This should be fun ;) And later we have a show in a club named "Downtown". 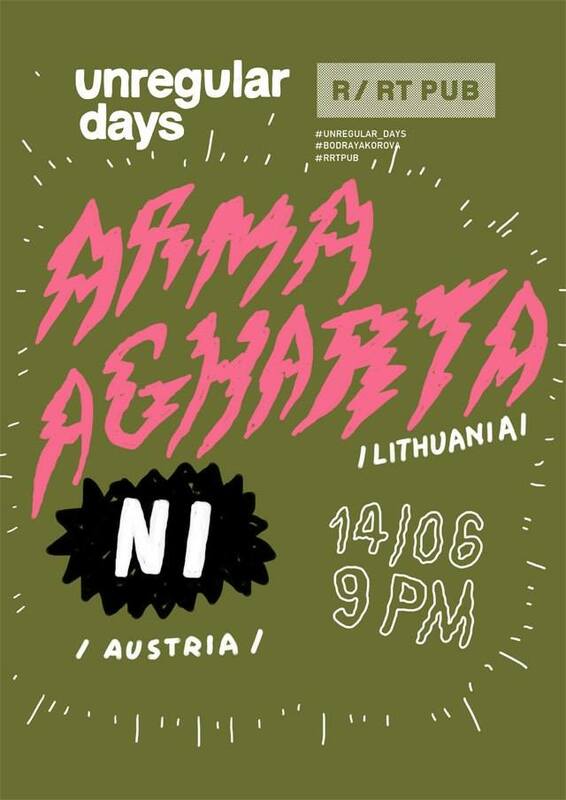 On 8th of June guys leave home to Vilnius and I continue now tour with the great band from Austria - Ni. Together we have 5 shows, although some changes may happen. 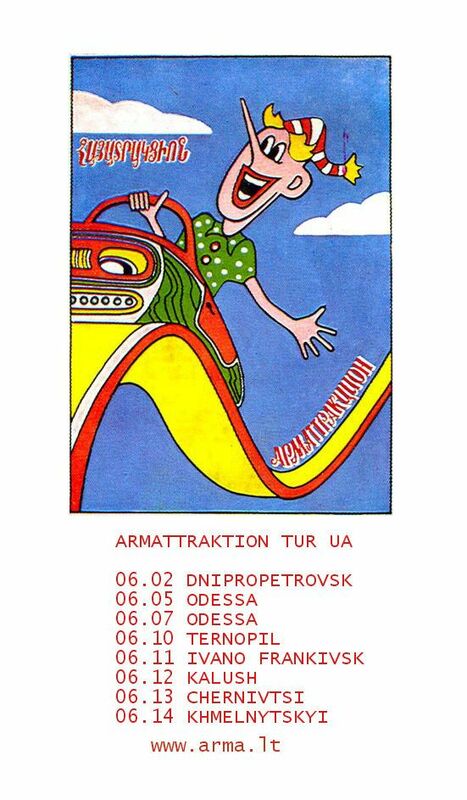 The whole tour is named "Armattraktion Tur Ua". 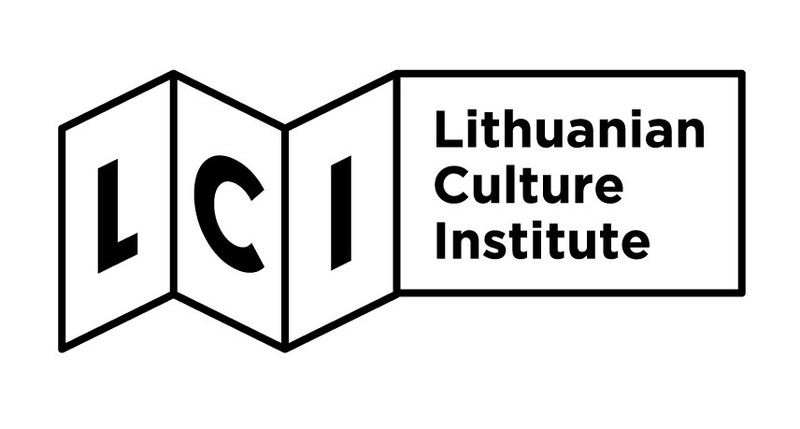 Looking forward to visit my beloved country again!